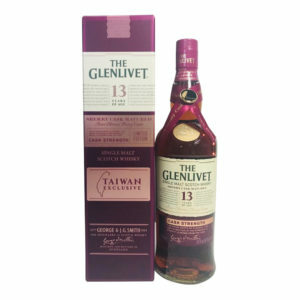 Get your hands on this Taiwanese Exclusive, wherever you are in the world! 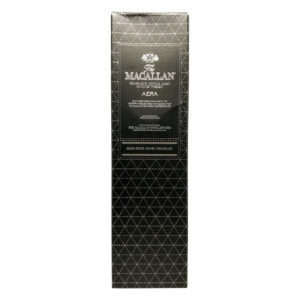 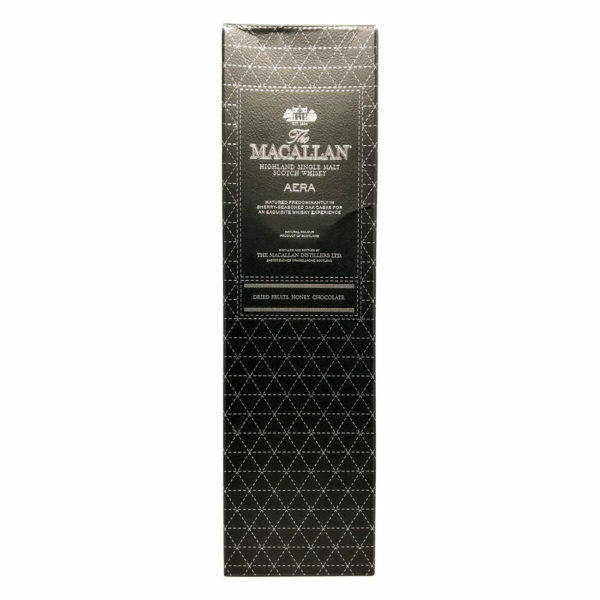 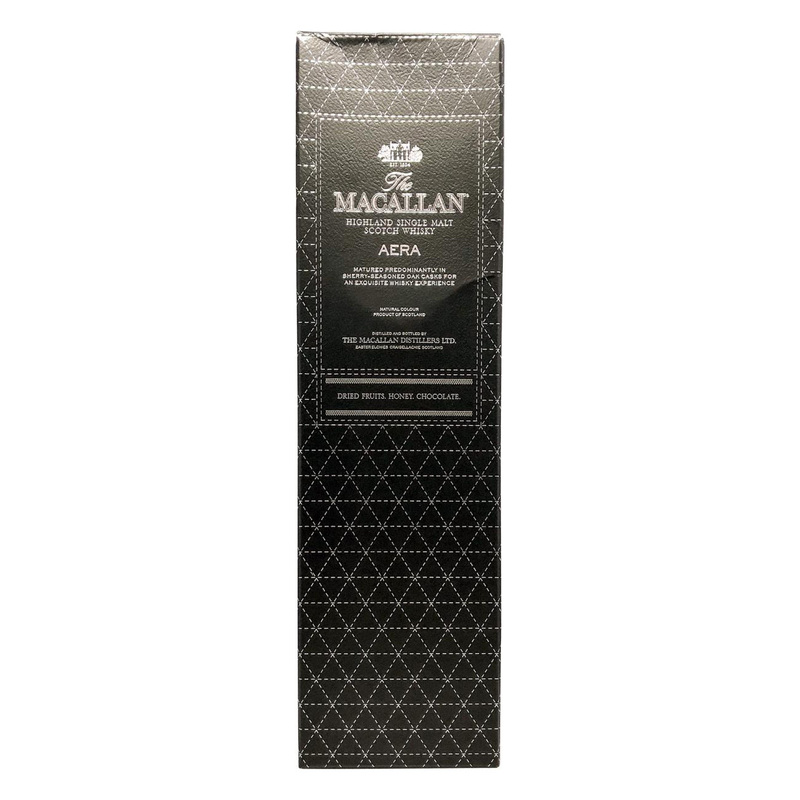 The Macallan AERA Royal Black is an exciting Taiwanese exclusive release from Scotland’s most famous distillery.  The release has been surrounded by a lot of hype, and with good reason. 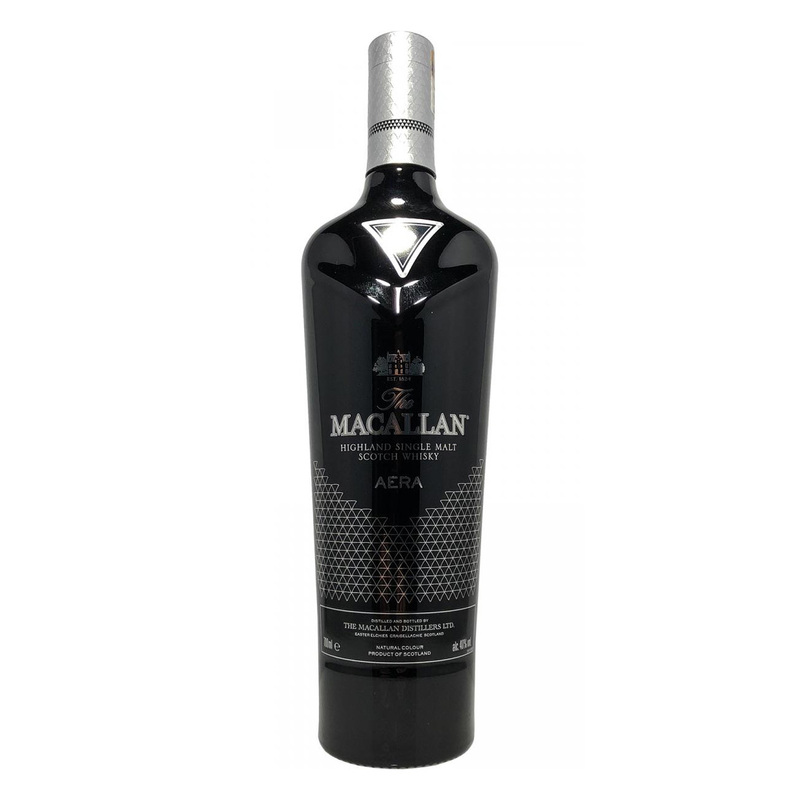 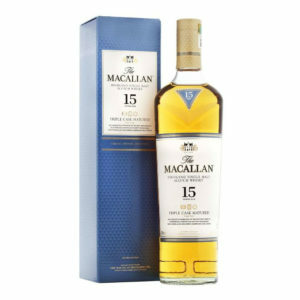 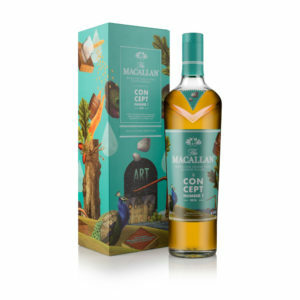 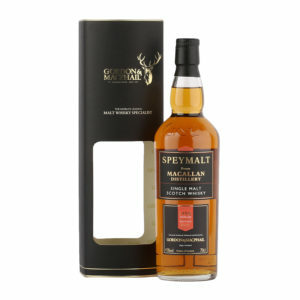 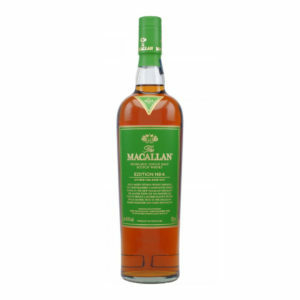 Aged in a combination of European and American Oak casks, this dram follows the latest Macallan trend of moving away from exclusively sherry cask matured whisky, but there is no doubt that the signature sherried style is still on full display here. 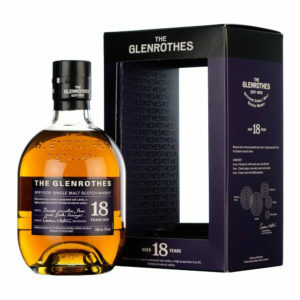 The precious sherry cask oak was grown in Jerez in southern Spain and the forests in the north before being dried for four years, made into wooden barrels and then sedated for two years before being filled with Sherry. 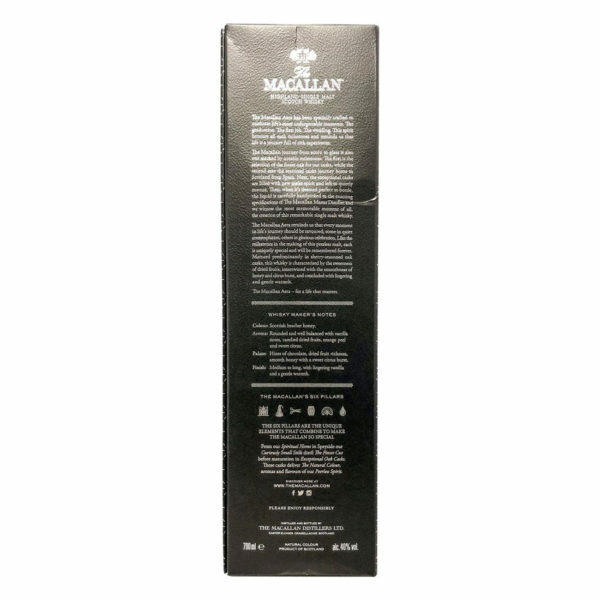 This process is carried out to strict regulations set by Macallan’s Master of Wood and it results in supreme quality casks that have dramatic effects on the distillery’s outstanding spirit. 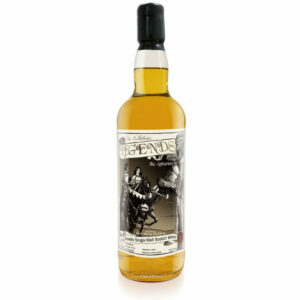 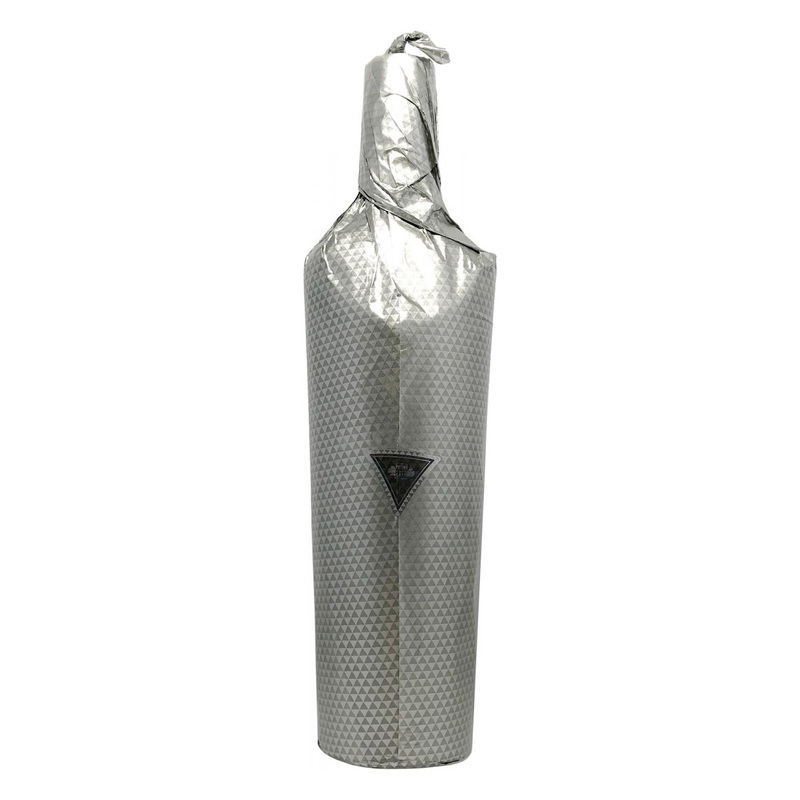 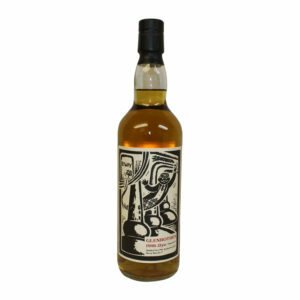 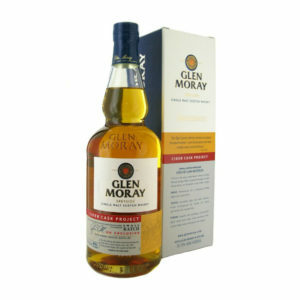 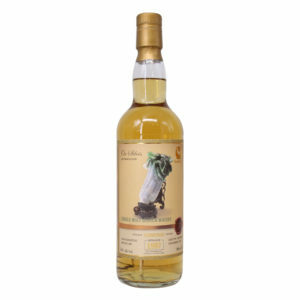 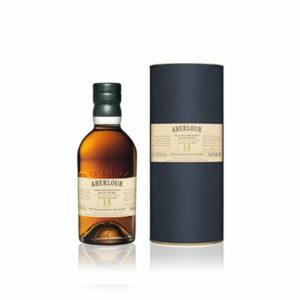 As this whisky is a Taiwanese Exclusive, supplies are very limited, so grab yours while you can!